KRBN Internet Radio particiated in this years Cottage Grove Relay For Life and so far out Team has raised $1790 and $45,249 for the event. YEAH!!! I hope you'll join Clif and Robin every Saturday afternoon 1 p.m. Pacific Time as we discussed topics that are important in the news and have a little fun while we are at it. 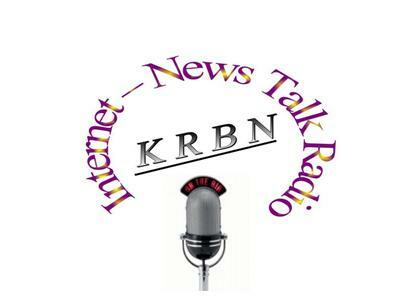 call us at 646-721-9887 e-mails are always welcome talk@KRBNradio.com and be sure to check out our website KRBNradio.com.